Global stock markets crashed on Friday morning after the “Brexit” was officially announced. The British pound fell to a 30-year low. 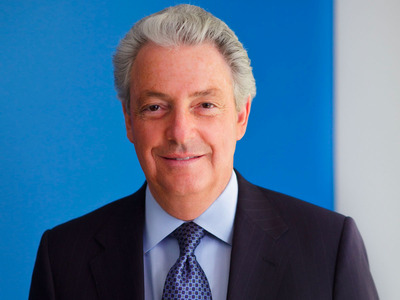 At the time of writing, all the “big six” advertising agency holding groups — except for IPG, which was flat — have seen a drop in their share prices.